Joseph K. Lamb Jr., the owner of Gulf Western Roofing, was 8 years old when his family moved from Washington D.C. to Davie, Florida for a new challenge. His father, Joseph K. Lamb Sr. and uncle, Richard, purchased R&J Roofing. Just a few years later, at the young age of 13, Joseph Lamb Jr. was already gaining experience in the roofing industry. Working with his father and uncle, Joseph pressure-cleaned, set and repaired tile roofs, carried hot asphalt, completed dry-ins and metals—and even helped haul pea rock to the dump trucks. As his father’s business continued to grow, Joseph Jr. attended Tulane University before transferring to the University of Florida to study Construction Management. He became a licensed roofing contractor in the 1980s, and later acquired his building contractors license in the 1990s. Joseph Sr. and Richard ran R&J Roofing until 1982 when they formed R&J Roofing of Palm Beach, Inc., and moved the operation to Boca Raton, Florida. During this time, Joseph Lamb Jr. was project manager for the largest asphalt shingle project in the United States, The Bluffs in Jupiter, Florida—a project by Burg and Divosta. As Joseph Jr. was broadening his experience, R&J Roofing of Palm Beach was also undergoing rapid growth, expanding to Naples in 1993, and appropriately changing the name to R&J Roofing of Florida. Joseph Lamb Jr. ran the Naples expansion until 1997, when he formed his own contracting company, Lamb Construction Group. Two years later, Joseph Lamb Jr. created Gulf Western Roofing under Lamb Construction Group. Throughout the years, Gulf Western Roofing expanded from Southwest Florida to Central Florida, and developed a strong sense of community along the way. The GWR team has participated in many local charities including the Blessings in a Backpack program, Meals on Wheels, The Children’s Network of SWFL and multiple charitable golf tournaments. They have also provided no-cost roofs for local veterans in Southwest Florida and a children’s ranch in Central Florida. In 2009 and 2010, Joseph was also the business manager for Knox Academy, a private special education school in Bonita Springs. Gulf Western Roofing also differentiates itself from the competition by taking great pride in every roof installation. They have maintained a high level of quality and integrity for over 17 years, and have a industry-known willingness to stand behind every single project. As Gulf Western Roofing grew in size, it also developed unmatched financial strength and stability. Gulf Western Roofing proved its financial strength by keeping its doors open during the deep recession of 2008—even avoiding massive layoffs and cutbacks. Anyone even tangentially involved with Florida’s construction industry has been witness to a bumpy ride of the past decade. From the construction boom of the early part of the century to the global financial recession, things have been anything but settled. As a result, the roofing industry saw many once-major players close-up shop, but Gulf Western Roofing emerged stronger than ever. Many of the company’s managers weathered the financial storm right alongside Joseph, celebrating over ten years with the company; it’s a commitment to unmatched longevity in the industry. 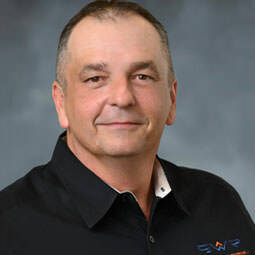 Since Gulf Western Roofing first started, Joseph K. Lamb Jr. made it the company’s mission to become the most respected roofing contractor in the region. By any measure, Gulf Western Roofing has surpassed his lofty goal. 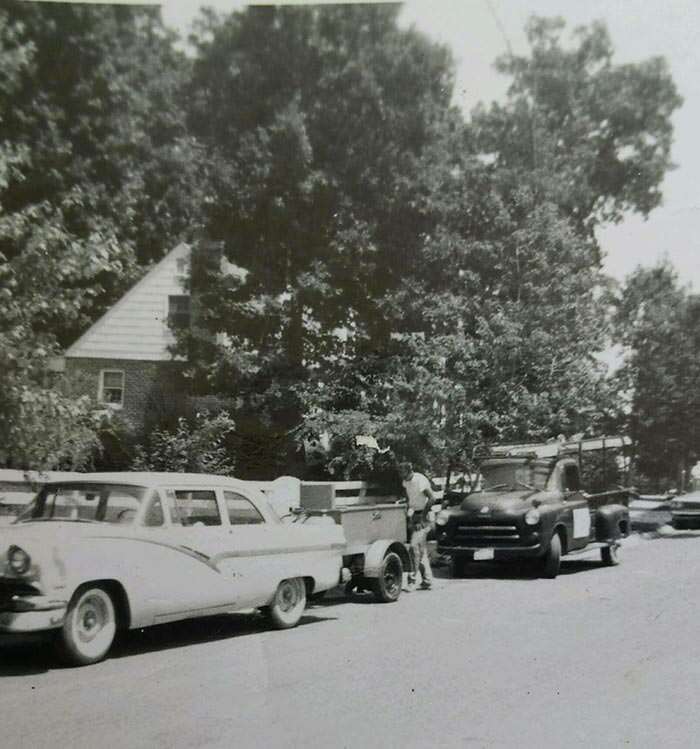 Richard Lamb and Joseph Lamb Sr. entered the roofing business installing shingles, gutters and flat deck hot asphalt applications on residential jobs in 1962. 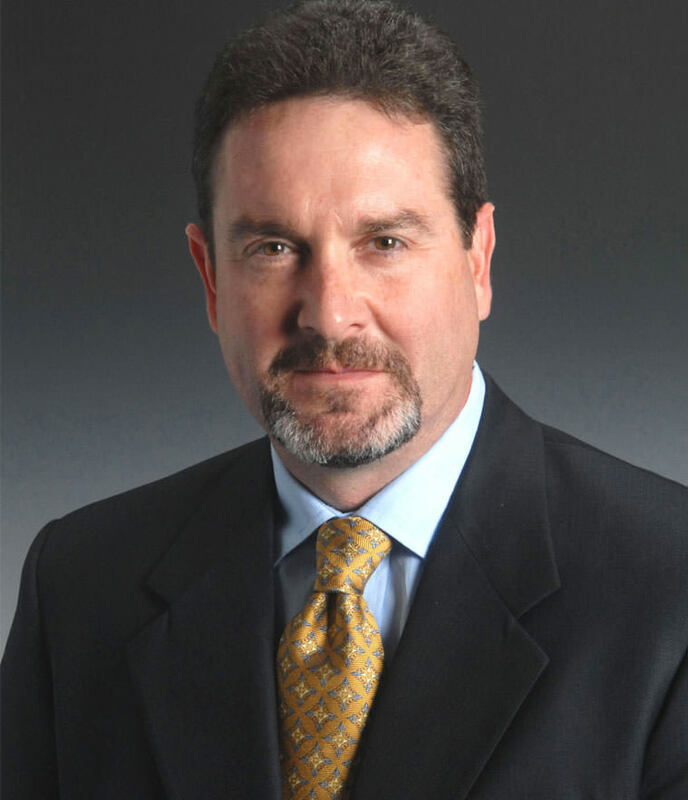 Joseph K. Lamb, Jr., is the President of Gulf Western Roofing. Joseph started GWR in 1999 to better serve the roofing needs of Florida. Since then, he has guided the company with a steady hand, first through a period of extremely rapid growth and change to both the area and the industry, and later through a global economic downturn that saw many long-time competitors fall by the wayside. Through it all, Joseph ensured GWR maintained the same high levels of quality and professionalism. Joseph attended Tulane University and then University of Florida, where he majored in construction management. He was one of the first contractors in the nation to attend and be certified by the Roofing Sciences Institute in Denver, and is on of only three RISE Certified Solar Roofing Professional™ in the entire state. In Joseph’s three decades of roofing experience, he has managed the installation of over three million square feet of roofing products. In addition to being a Florida Licensed Roofing Contractor (#CCCA46933) (#CCC1330348), Joseph is also a Florida Licensed Building Contractor (#CBC058337). Israel has worked for our company since 2006. He began as an Assistant Warehouse Manager and climbed the professional ladder with absolute adeptness, a modern rarity. 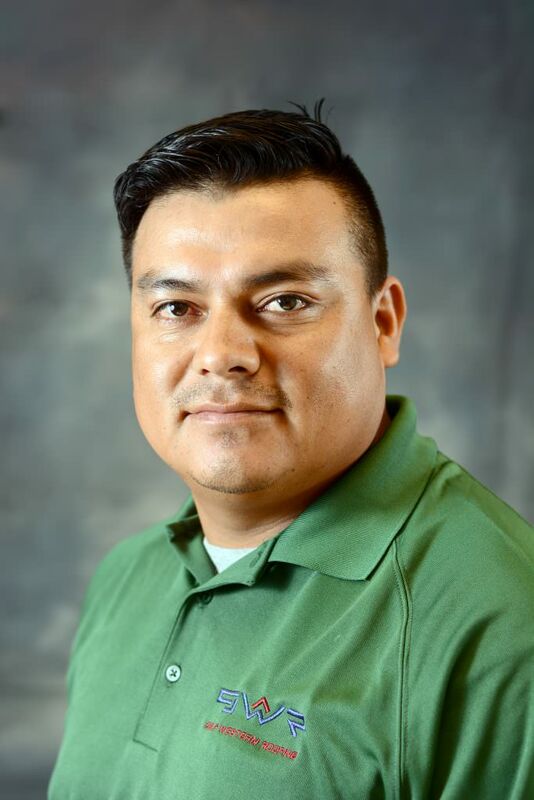 After proving himself to be a dedicated employee, Israel was promoted to Estimator and then to Estimating Manager, where he took on additional responsibility and worked extra hours to meet deadlines. As the SWFL Division Manager, he contributes to a huge percentage of the company’s business. He’s had a substantial influence on sales, customer service and business retention, and he possesses an excellent record of customer relations and timely service delivery. As Interim General Manager, Israel now incorporates developing and implementing the goals and objectives for GWR. He leads his team by establishing new policies and procedures to ensure smooth overall operations. As Central Florida Division Manager, Keith is responsible for overseeing the Orlando market. Prior to becoming a team member at Gulf Western Roofing in 2014, Keith had over 30 years of exceptional construction experience. Fifteen of those years were in the roofing industry. At GWR, Keith’s tasks include reviewing bids, job costs and job closeouts for the numerous Orlando projects. He also self-assuredly oversees collections, job productions, job scheduling, installations and final inspections on those projects. As acting Orlando Office Manager, Keith supervises all Orlando employees and warehouse activities. 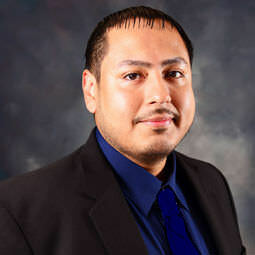 Javier worked with the Gulf Western Roofing team as a Field Supervisor. 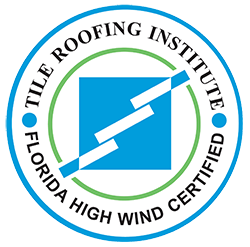 With over 18 years of roofing experience, Javier proved himself to be hardworking and diligent, carefully overseeing the completion of new construction projects in Southwest Florida. Although his hardworking nature was unmistakable, Javier always allowed for his fun-loving personality to shine through, especially when it came to dancing. Javier was notorious for being the first on the dance floor at every party. Most notable about Javier was his strong love of family. Coming from a big family as the only boy among nine children, Javier reveled in surrounding himself by his loved ones. His favorite times were spent with his two sons either playing in the pool or cheering on their favorite soccer teams, Real Madrid and Guadalajara. This is truly a great loss for Gulf Western Roofing and the community. Javier will be remembered as an extraordinary person who had a smile for everyone. He was a pleasure to work with and will be greatly missed by everyone whose lives he touched. Let us always remember Javier. He and his family will forever remain in our hearts. Be the premier Florida market leader in residential and commercial roofing. These initiatives enable us to consistently provide excellent customer service and maintain the best practices in the industry. Every Gulf Western Roofing employee abides by the same core values. It’s why we’re a leader in Florida, and why you’ll feel valued every time you interact with us.